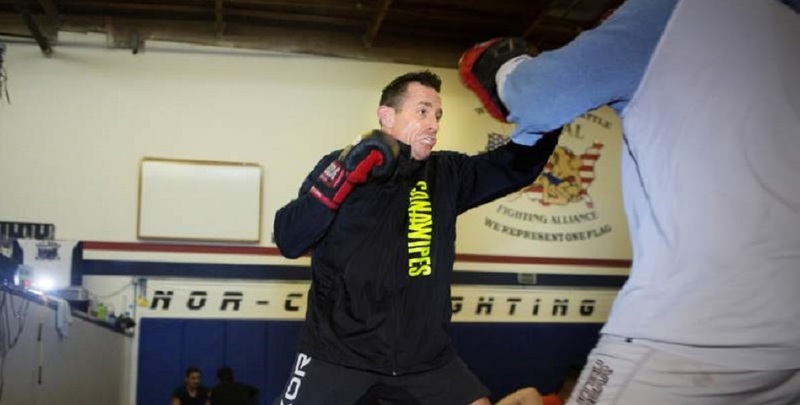 Matt Bernd, 45, a chiropractor, trains at NorCal Fighting Alliance. Photo by Charlie Gesell. 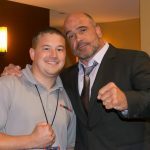 Who is to say when you are to old to begin your mixed martial arts career? Nobody, but you, and Matt Bernd is living proof of that. 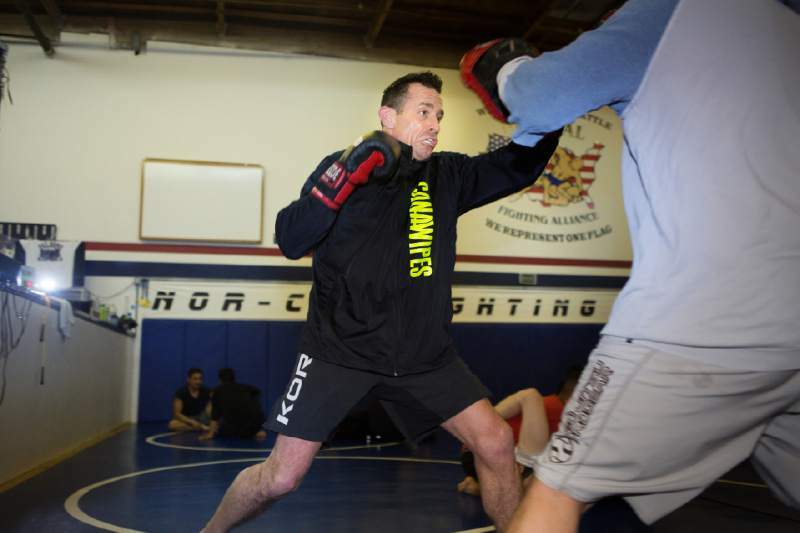 Bernd, 45, has a thriving chiropractic practice in Santa Rosa, yet will step inside the cage this weekend for his first mixed martial arts bout. Bernd trains at NorCal Fighting Alliance under David Terrell and will compete at the Sho-Ka-Wah Casino in Hopland. As a chiropractor Bernd has worked on professional athletes, movie stunt men as well as celebrities such as Cate Blanchett, Bruce Willis and Billy Bob Thornton.